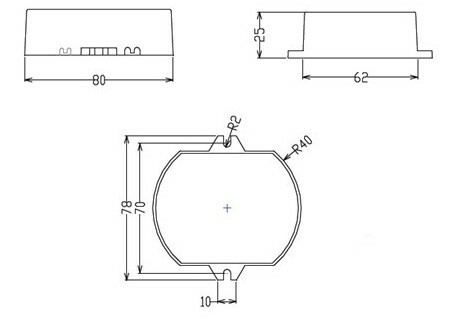 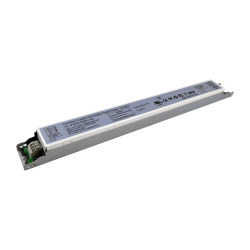 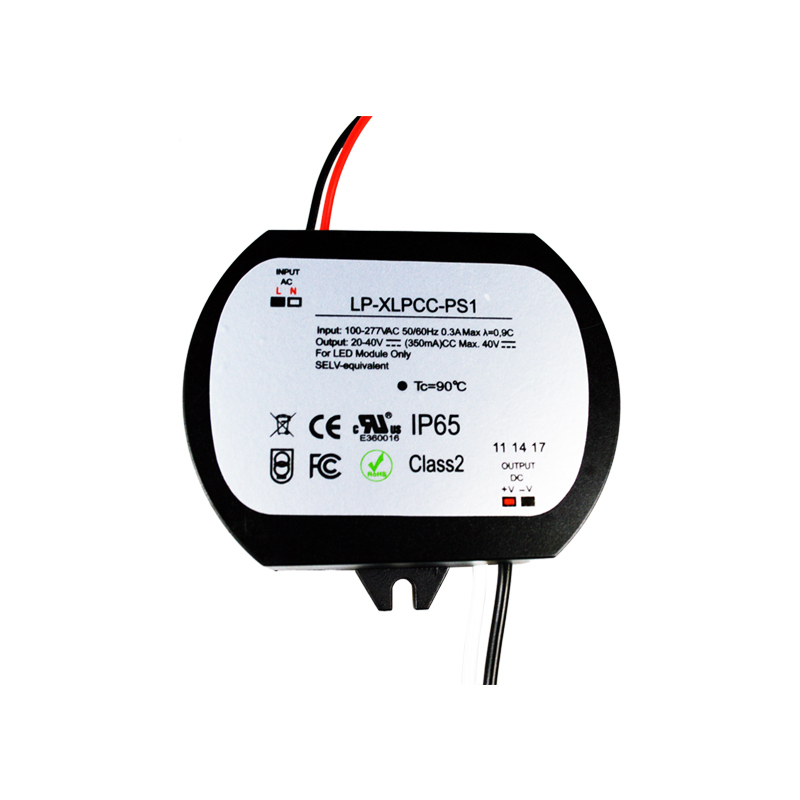 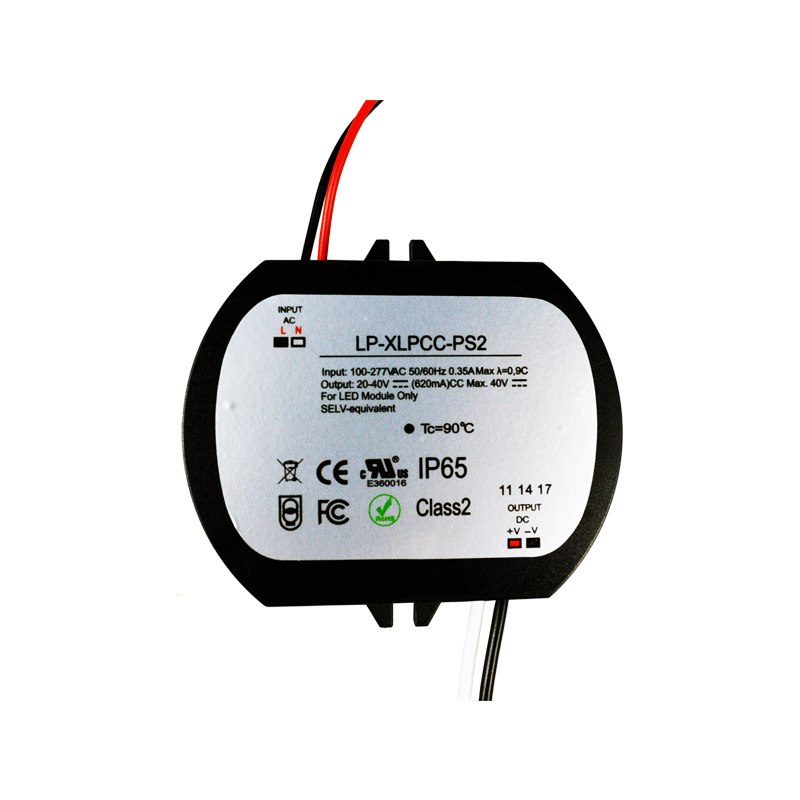 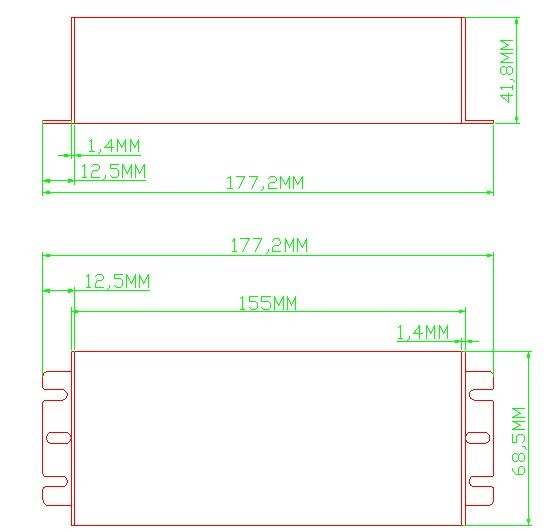 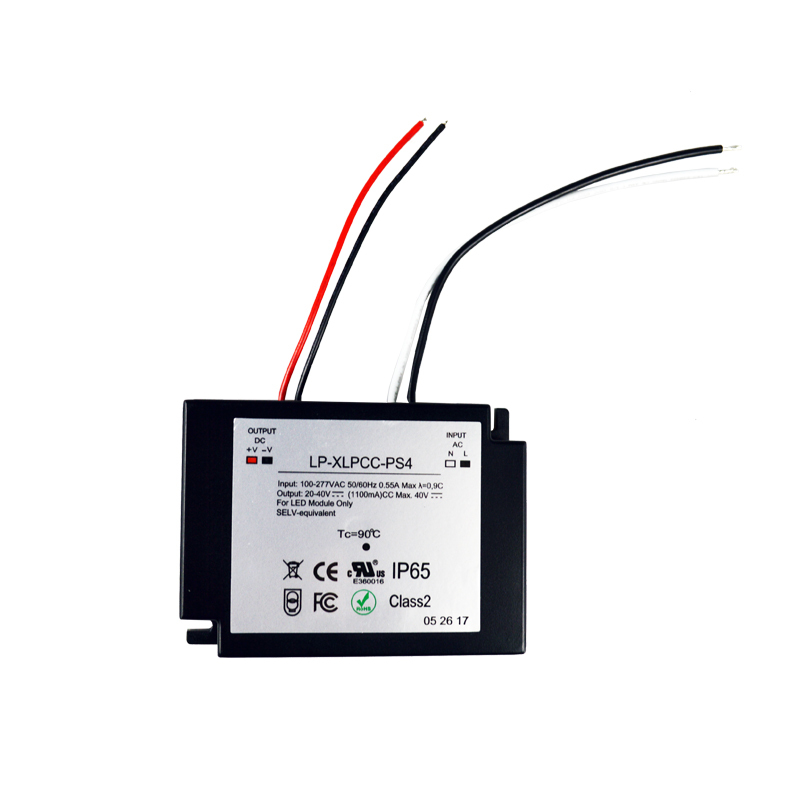 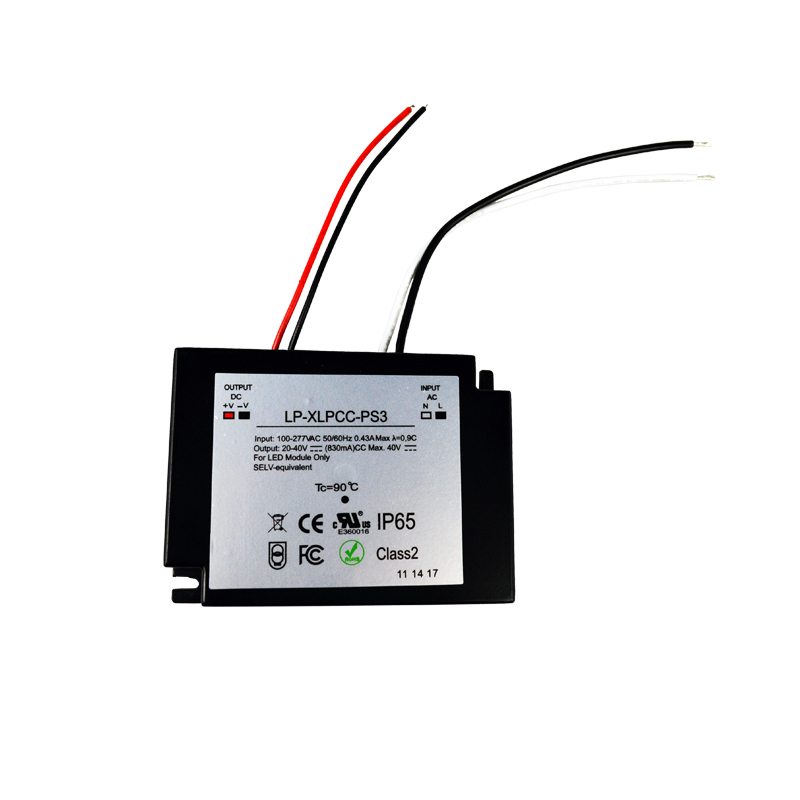 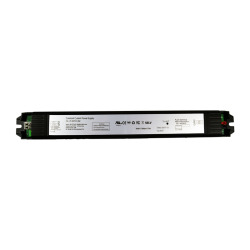 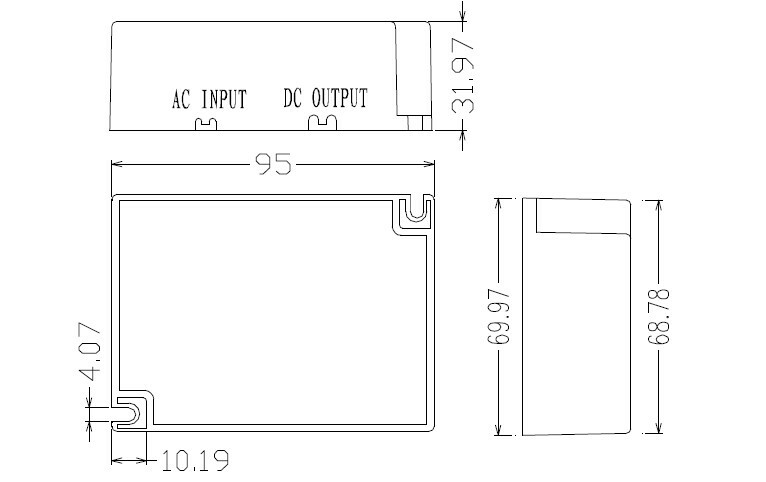 The PS1-6 is a constant current led driver and waterproof led power supply for outdoor use. 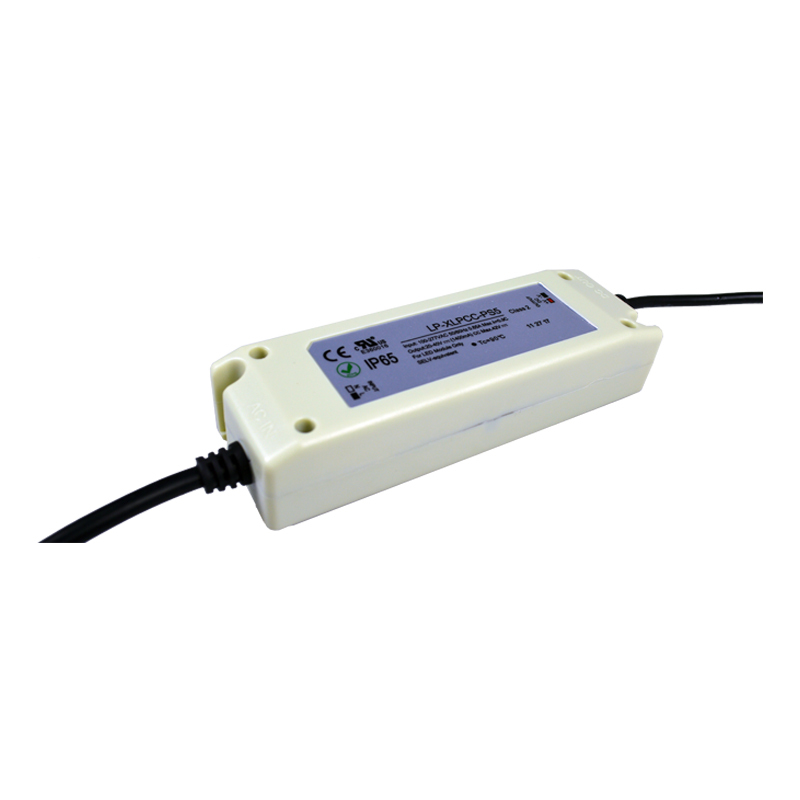 Their detection performance is good and safe, and they can be used for a long time. 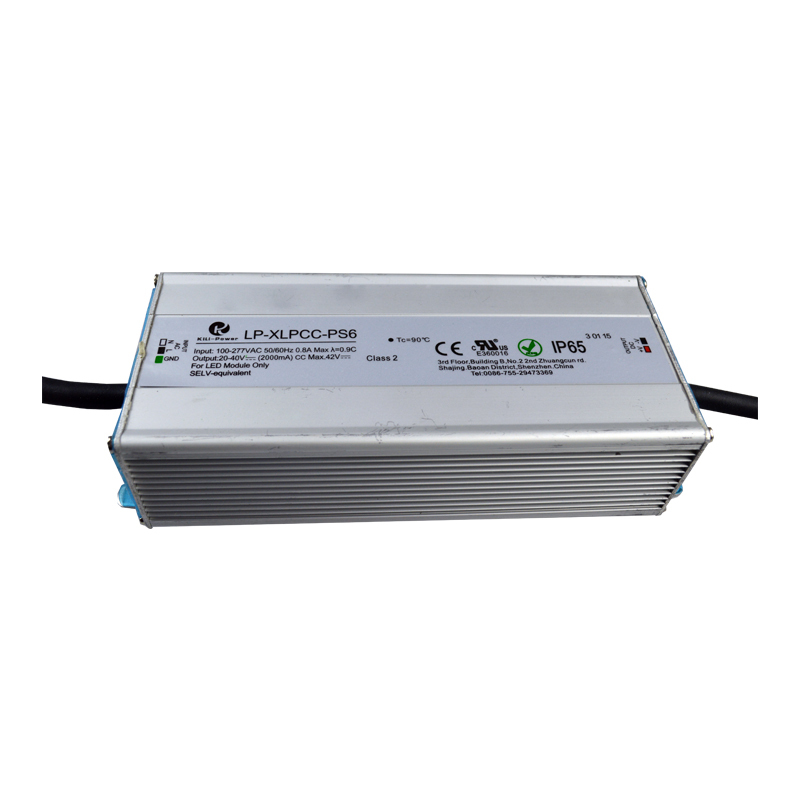 And they can effectively protect the LED lights for a longer lifespan.